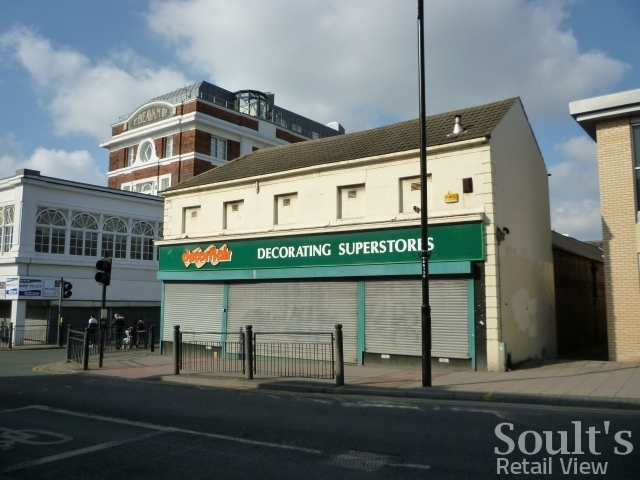 Last week’s blog post about the long-closed former Woolworths in Benwell seems to have opened the floodgates to lots of comments and insights about other nearly-forgotten Woolies in the North East – many thanks indeed for all your contributions! 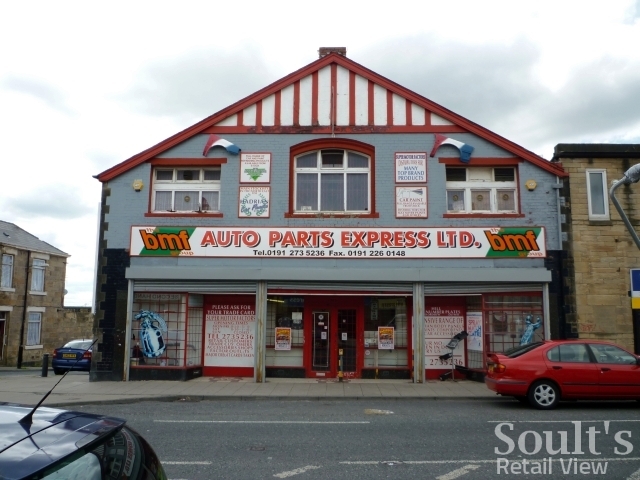 While Seamaster reminisced about the old Woolies in Seaham – closed in the 1980s – TAS was able to confirm that the long-departed store in Crook was, indeed, in the building that now houses Boots. Meanwhile, Peter shared his memories of buying film brochures from the former Byker Woolies in Shields Road (another ’80s casualty), while John from Gateshead alerted me, via Twitter, to a former Woolworths in Felling that I never knew existed – another one to add to the visiting list! 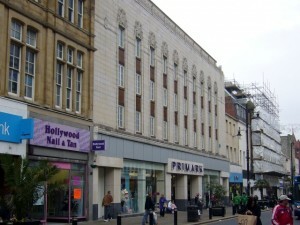 Photographs and links to previous blog posts about those stores are given on the ‘Old Woolies’ page. In both the lists above, I’ve included the store numbers in brackets where I have them. Within the Woolworths business, these numbers provided each store with a unique identifier, and are repeatedly used in old editions of The New Bond, when referring to particular branches. They were still in use right until the end, however, as highlighted in this useful 2007 PDF. 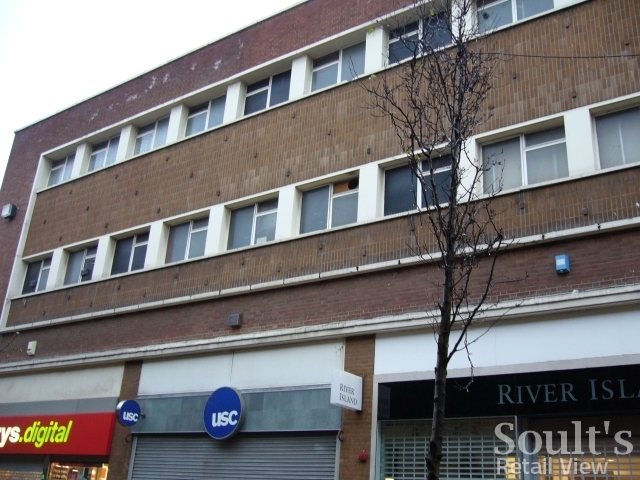 Stores seem to have kept the same number throughout their lifetimes – South Shields, for example, is referred to as store number 104 in the 2007 list, just as it was in an issue of The New Bond from fifty years earlier. 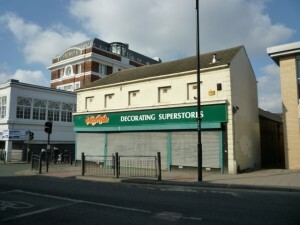 As far as I am aware, the store numbers also correspond to the order in which those shops were opened – hence the original UK Woolworths in Liverpool being #1; new stores mentioned in the February 1956 edition of The New Bond ranging from #913 (Kingsbridge) to #921 (Warminster); and the most recent Big W sites (such as Byker) having store numbers in the 1200s. Where a store was rebuilt or relocated – Stockton-on-Tees’ #336, for example – it seems to have kept its original number; however, a new store opening up in a town that had had a Woolworths in the past (such as Middlesbrough), seems to have been allocated a new number (hence the modern Hillstreet branch being #1200, rather than taking over the former #8). I’d be interested to know if there’s a complete list of store numbers these out there; I certainly haven’t come across one as yet, though it is possible to find the number for many stores by searching or browsing at Woolworths Reunited and 100thBirthday.co.uk. Equally, if you know of any old Woolies in the North East that are missing from the list above, please add a comment below. I very much doubt that the list is comprehensive, and suspect that there may well be further examples, similar to Stockton, where an earlier store was replaced by a new one elsewhere in the same town. I’m pretty sure there was a small music and video/pick and mix shop in the Metro Centre when it first opened. From fuzzy memory, I think this was in the red mall, about where Clarks and the 3 store are now. 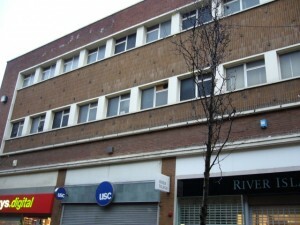 Same format as the original Middlesbrough Hill Street store. Not sure exactly when this closed – probably early 90s, certainly long before the newer C&A store opened. Thanks Brian – that doesn’t surprise me at all! I remember there also being one at Meadowhall when I was living in Sheffield in the mid 1990s. We just need to find someone with an old mall guide, to pinpoint its location for sure!